Chess is a difficult game to explain for beginners/club players. The complexity of the game lies in the fact that there exists a set of rules that help you reach the ultimate goal, but there are also dynamic factors which are difficult to control. 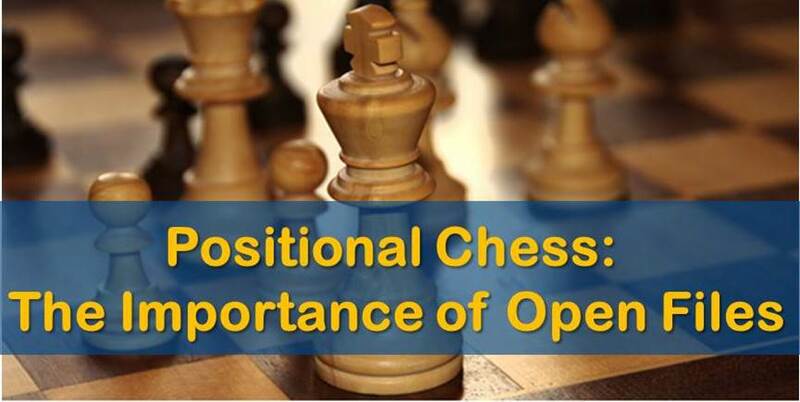 During the game, we must pay attention to all of them and try to evaluate, consider and calculate which elements have the most impact on the position in question before making our move. Even after many years of activity, most professionals are still impressed when reading again the basic positional concepts they learned a long time ago. These concepts only get clearer with experience and, as Korchnoi once said, “You don’t learn chess, you understand chess”. 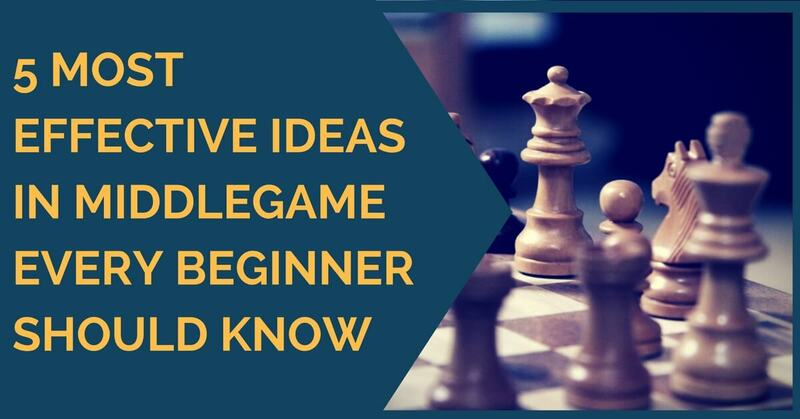 In this article, we are going to give our readers who are trying to improve their play some piece of advice in order to play better in the middle game. These tips are not about playing a specific opening or following the certain theoretical path; it’s rather an approach to remember when you are playing. Trading pieces is one of the key elements in the chess battle. By means of exchanges, we achieve our goals – the control of a square, transformation of the pawn structure, control of an open file and so on. Exchanges should be made when you achieve a set goal according to the demands of the position. This could be: gaining tempi, eliminating your opponent’s active pieces, creating weaknesses in your opponent’s territory and so on. Obviously, we should avoid trades if these elements are against you. 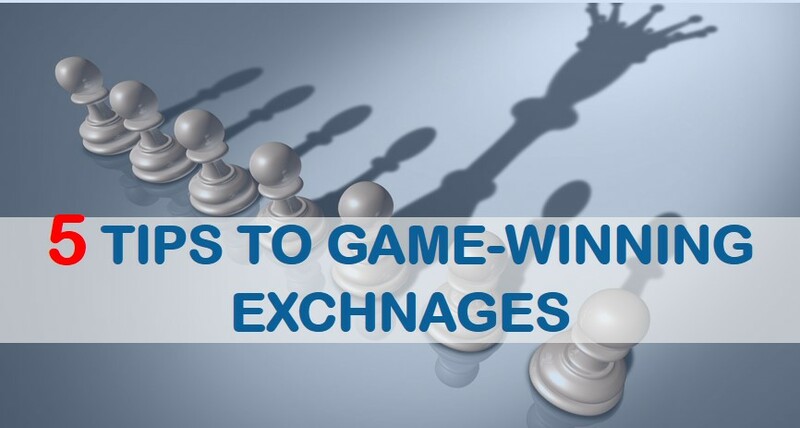 For example, avoid a trade that improves one of your opponent’s pieces or a trade that opens a file for his rook. 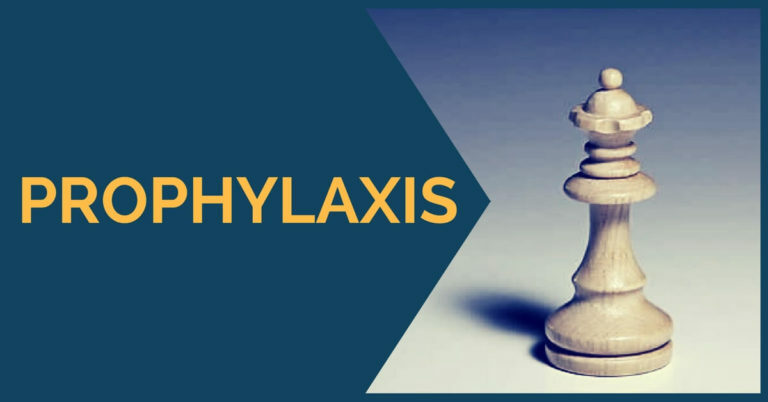 Be especially careful with the pawn moves, as they should be considered in great detail almost on every occasion. The reason is that every pawn move you make could mean a weakening of a square or, in some cases, an important loss of time. In our opinion, pawns moves (if not forced) should be done when the pieces are placed in optimal squares and can’t be improved.See the diagram below for another example in which we can see the transformation of the pawn structure through exchanges as well as the creation of weaknesses in the opponent’s position. Chase the enemy’s bishops. Gain the bishop pair and preserve it. The two bishops have a great potential in the middle game/ endgame when the pawn structure is flexible or when there are pawns on both flanks. In most cases, though not always, of course, the two bishops will be a lasting advantage. Obviously, the same advice can be read in reverse, protect your bishops, don’t trade them unnecessarily. Another aspect we think amateurs fail to apply during the games is that reducing your opponent’s counter-play or interfering with his plans in the middle-game is just as important as achieving your own targets. At the time of realizing a positional or material advantage, it is worth remembering that the shortest road to victory is usually not also the best. It doesn’t matter if it takes more moves to finish the job, we advise you to look into your opponent’s active options and prevent them before carrying on with your idea. This sums our main advice to beginners. They should not be taken as unbreakable rules, but more as guidelines that have to be supported by logical, well-calculated moves. Don’t forget that chess is also a concrete game; check mate beats better pawn structure! So beware of what’s happening on the board. We hope you find these insights useful and feel free to comment with any questions or doubts you may have.